Whiplash is a very common neck injury, most often associated with rear-end motor vehicle accidents. The head is abruptly thrown backward and forward causing severe pain when the ligaments and neck muscles are stretched beyond their normal range of motion. 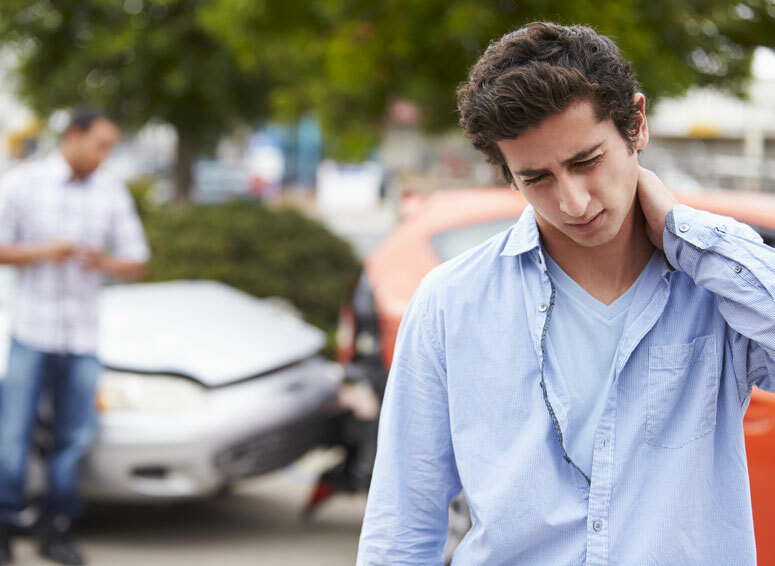 Whiplash injuries can range from mild to severe and are typically recognized by symptoms of neck stiffness, pain, dizziness, blurred vision, headaches, and/or fatigue. Pain can be so severe that moving the head is very limited or the pain spreads to the arms or shoulders.